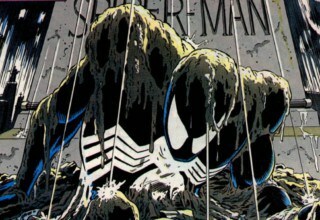 It’s been 30 years since the Symbiote fully debuted in THE AMAZING SPIDER-MAN #300 (May 1988). 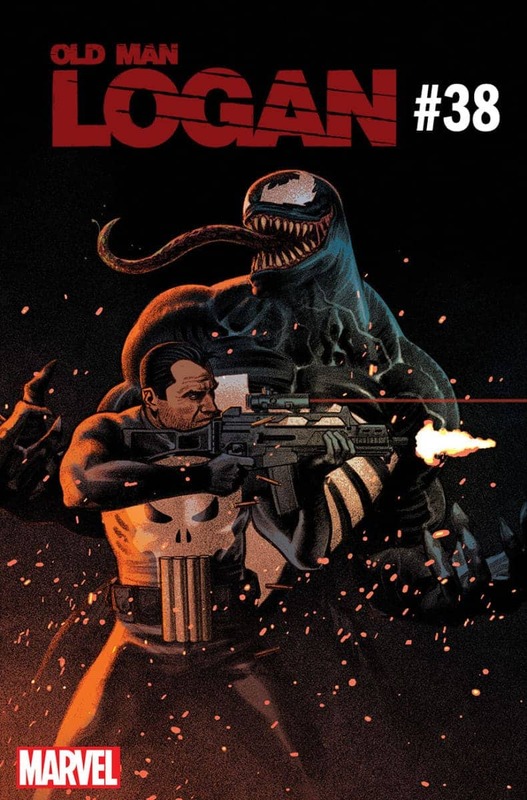 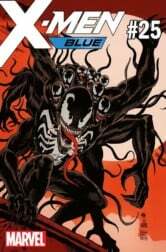 To celebrate their beloved character, Marvel has announced Venom 30th anniversary variant covers to hit comics shops this month. 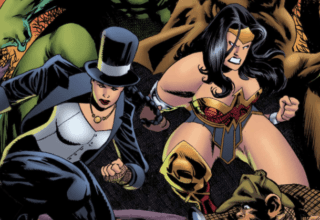 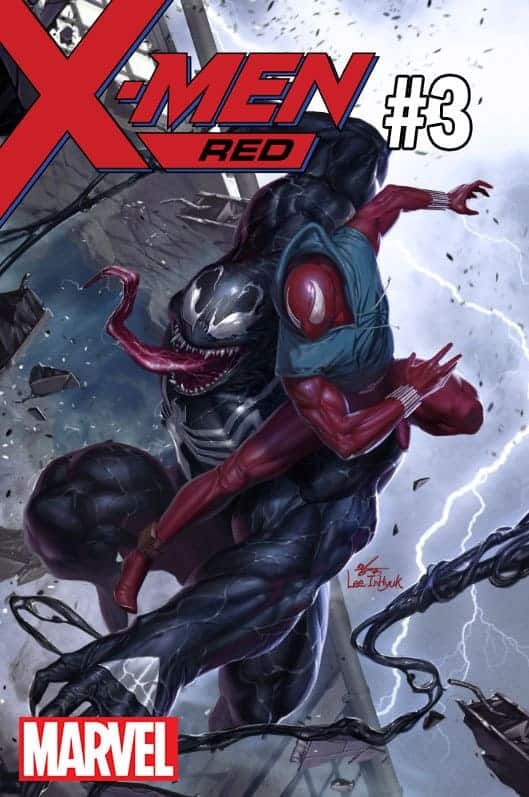 These anniversary covers will feature the artwork from some of Marvel’s top creators and rising stars. 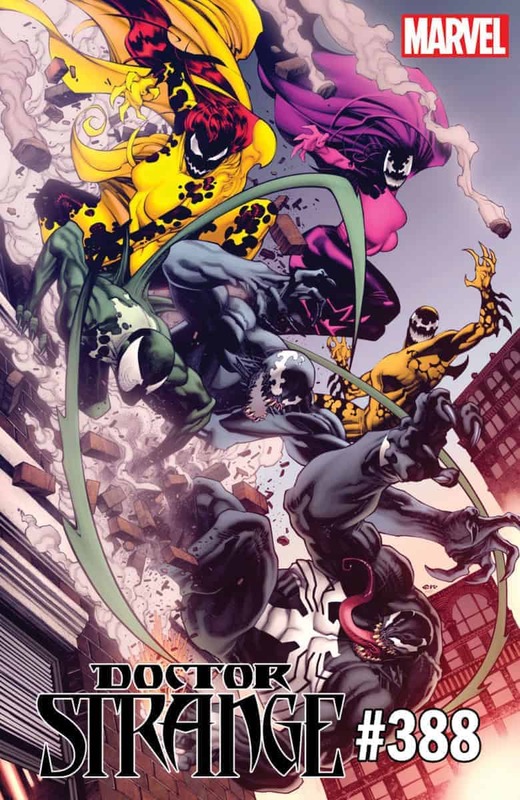 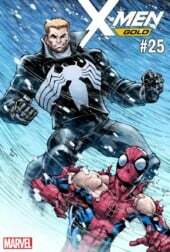 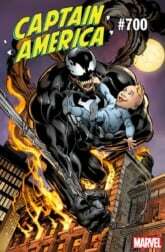 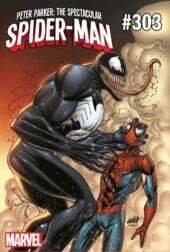 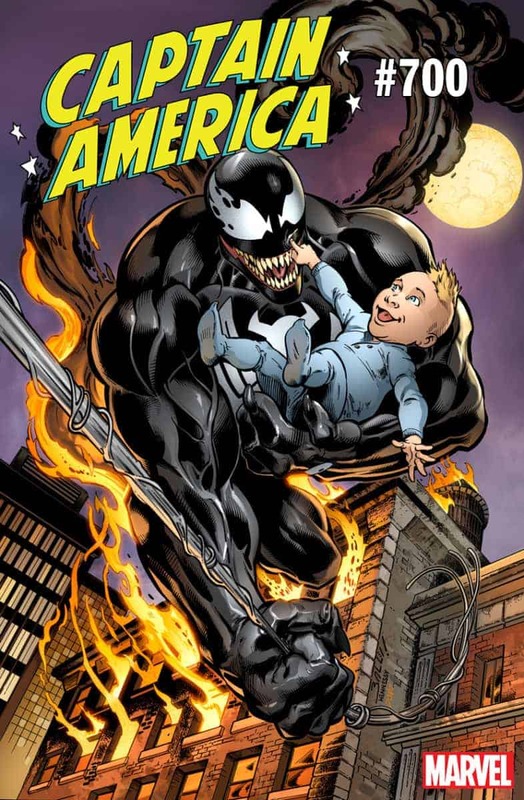 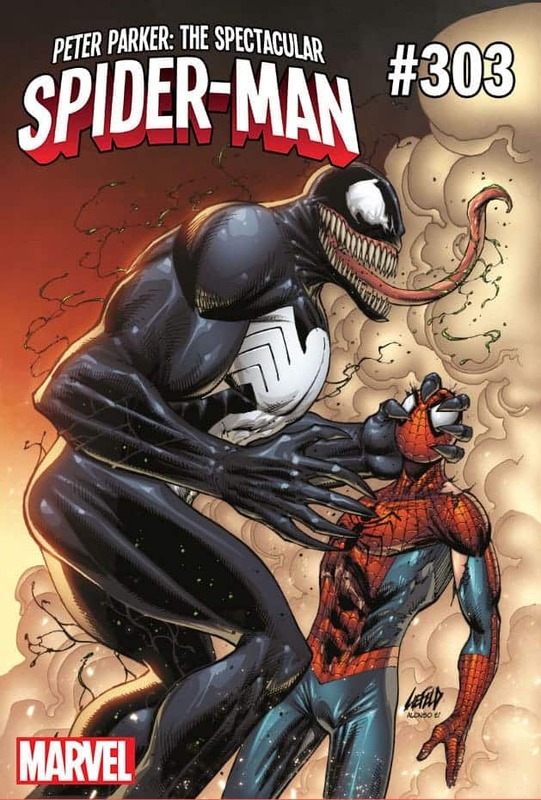 Artists for the Venom 30th anniversary variant covers include: Mark Bagley (THE AMAZING SPIDER-MAN, ULTIMATE SPIDER-MAN), Mike Perkins (THE STAND, CARNAGE), Francesco Francavilla (THE BLACK BEETLE, GUARDIANS OF THE GALAXY), Ron Lim (THE VENGEANCE OF VENOM, SILVER SURFER), Inhyuk Lee (NEW AVENGERS, IRON MAN, SPIDER-MAN) and more! 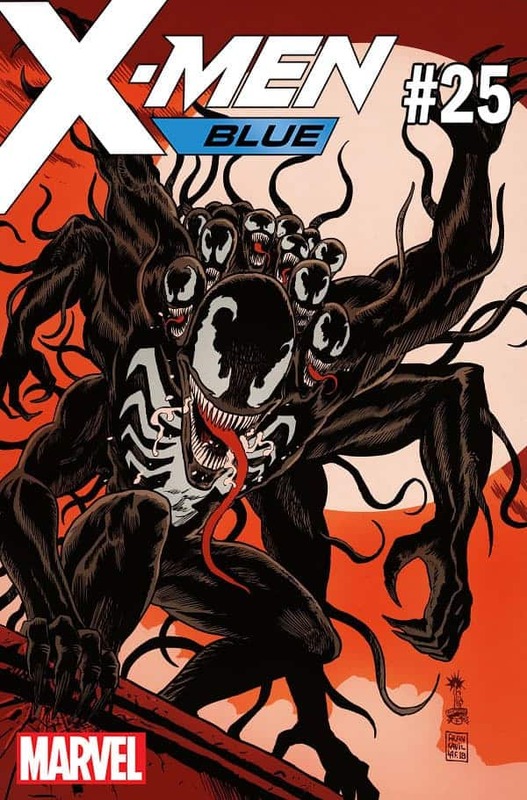 VENOM #1 Preview: Eddie Brock is Unleashed! 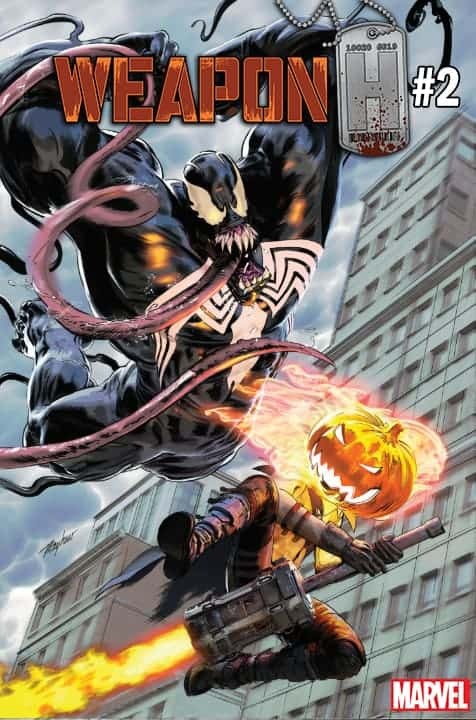 The first set of Venom covers are already available at your local comic vendors! 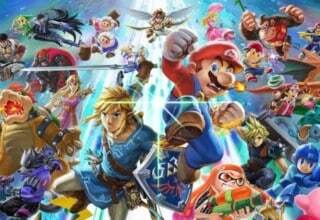 Below is a first look at 8 of the next batch of covers. 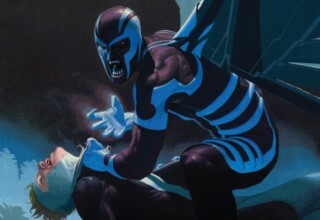 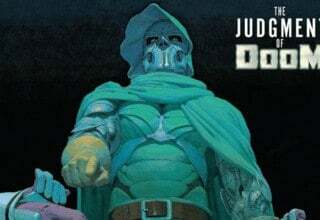 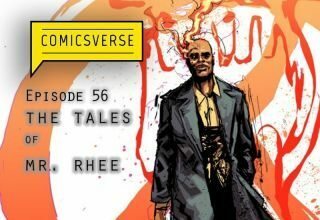 Don’t miss your chance to commemorate one of Marvel’s most revered anti-heroes! 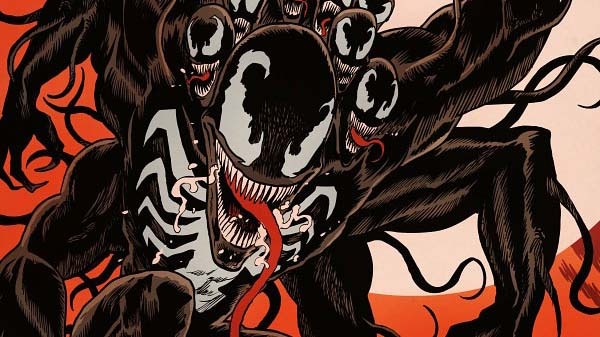 Happy 30th Anniversary, Venom!